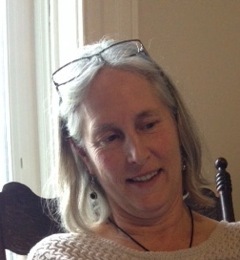 Frances is a member of the Faculty. Heilkunst treatment and studies has allowed me to understand more about myself and everyday challenges which are part of my journey to healing body mind and soul. It has changed my life and continues to allow me to grow. For me personally, health is freedom. Disease and illness rob you of your freedom.